This is the problem of drawing in “themed” sketchbooks or “jam” sketchbooks at comic conventions; it can come back to haunt you even 12 years later. 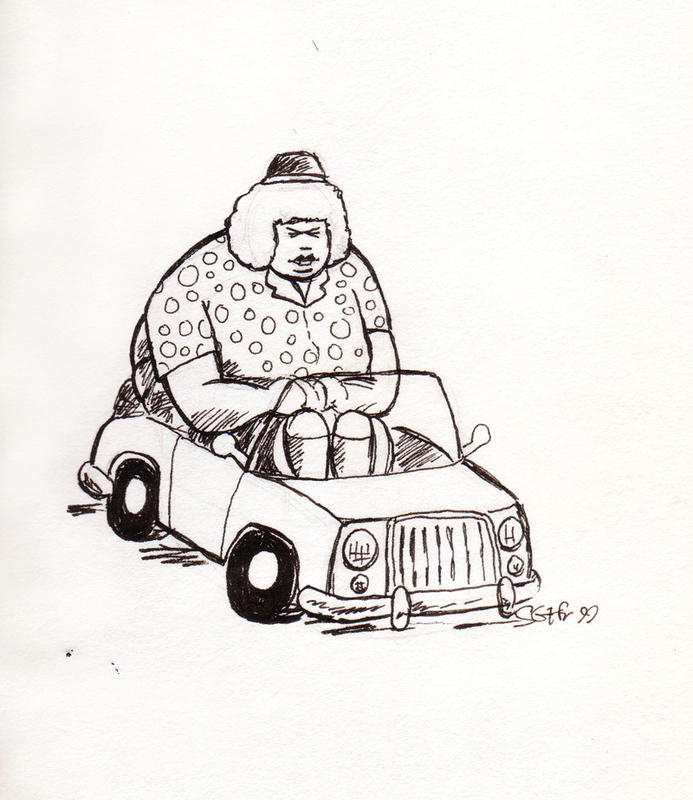 This entry was posted in Dissatisfied With the Vehicle, Theme Sketchbooks and tagged Shawn Granton. Bookmark the permalink.